.33” DLS. 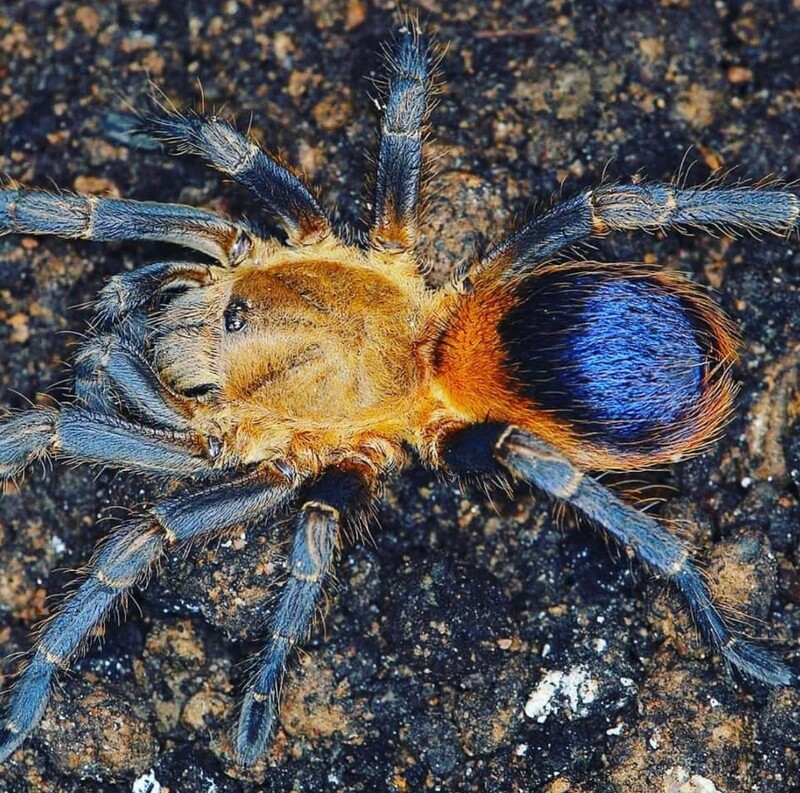 New world terrestrial dwarf tarantula. New to the hobby! *NOT available for bulk pricing.